Bernie McCarthy is an Accredited Home Inspector with the Home Inspectors Association of BC. Bernie is also licensed with the BC Consumer Protection Authority. He has decades of experience with home renovations and general contracting with in-depth knowledge of all the components of a home. 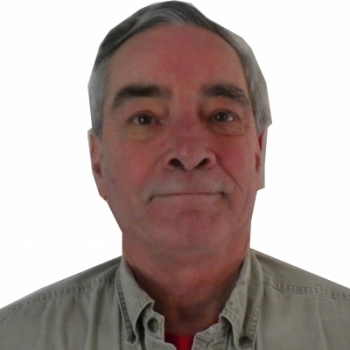 Bernie is a Certified Mould Sample Technician for indoor air quality/mould sampling and also a licensed exterminator. Bernie has personally conducted over 3000 quality inspections on Vancouver Island.